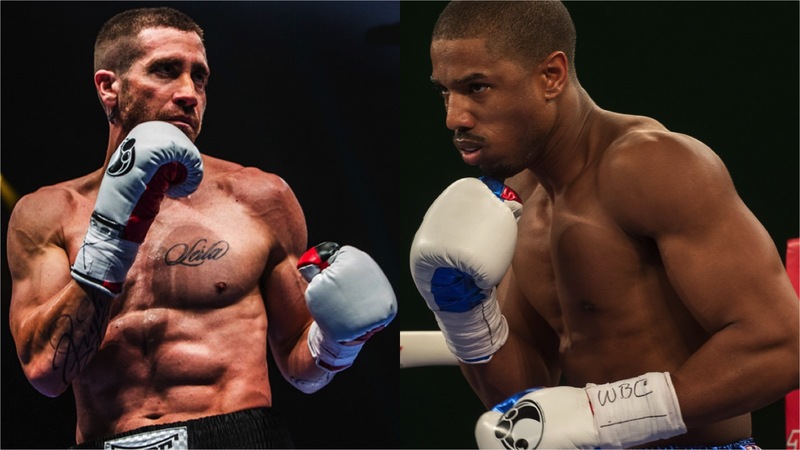 This week’s showdown features two fighters from this year’s Boxing films, Southpaw and Creed. Billy Hope has proven he can take a beating unlike any champ before, and packs a powerful uppercut. Adonis Creed shows patience and excellent timing and, like his trainer, aims for the opponent’s body to slow them down in the later rounds. Who wins in a 12 round bout? Place your vote below!